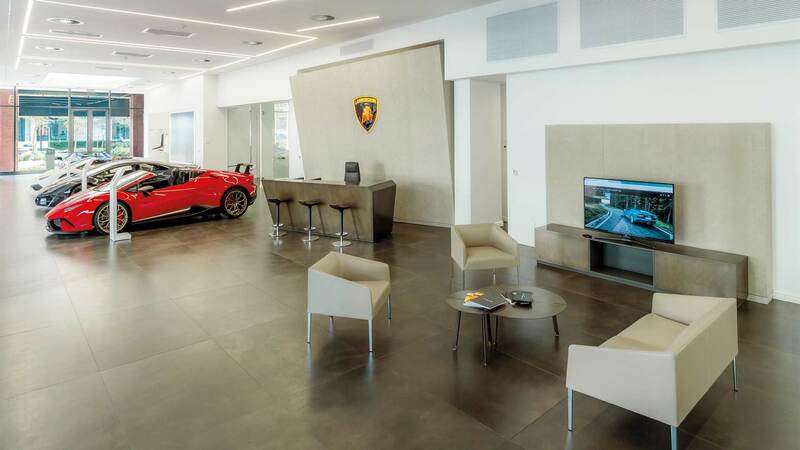 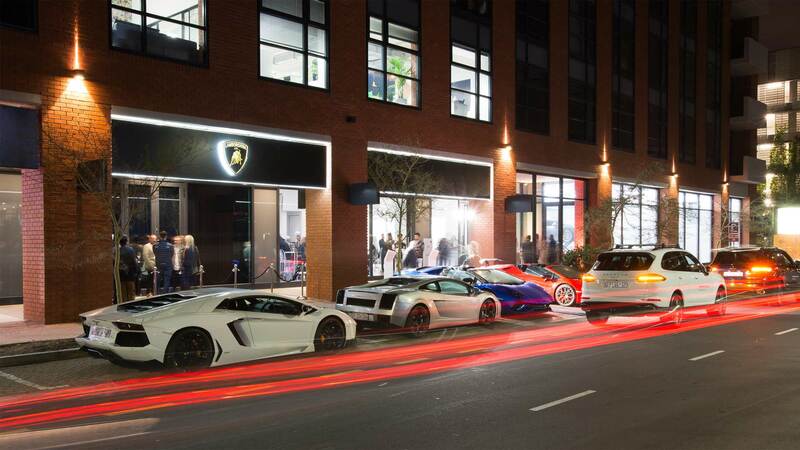 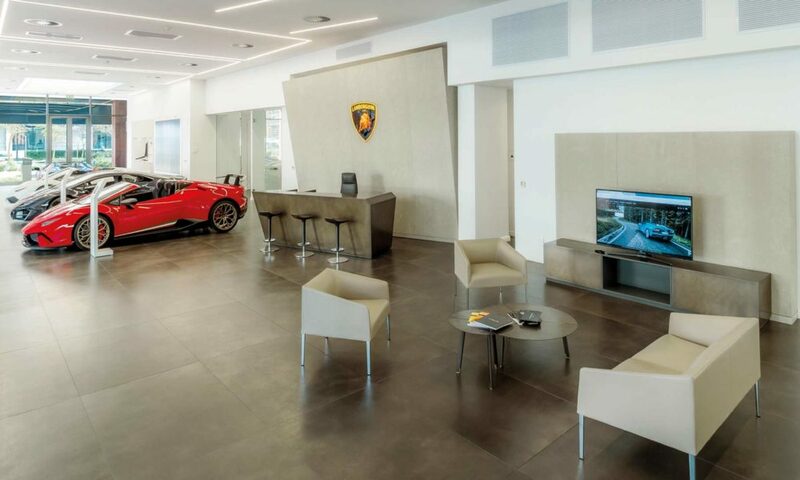 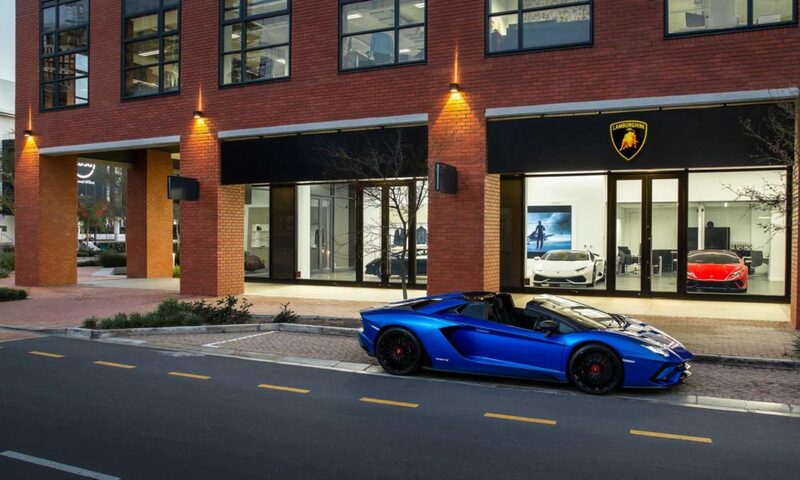 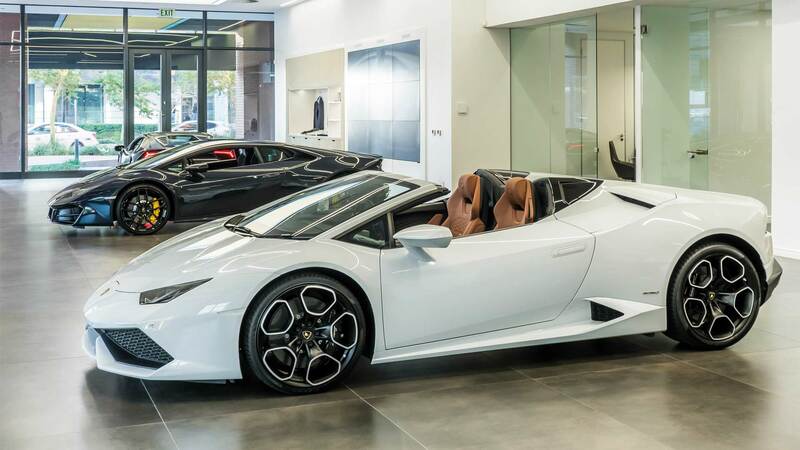 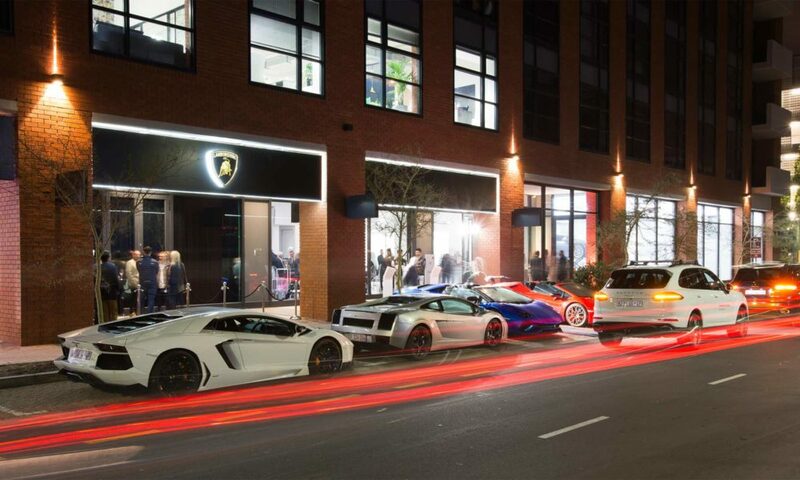 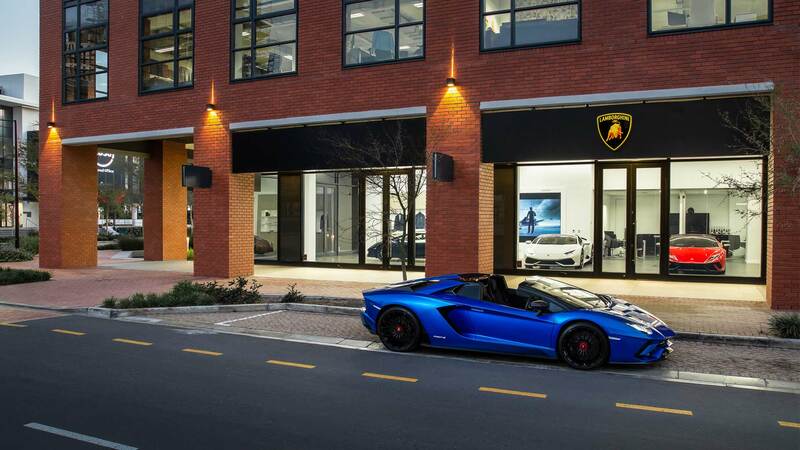 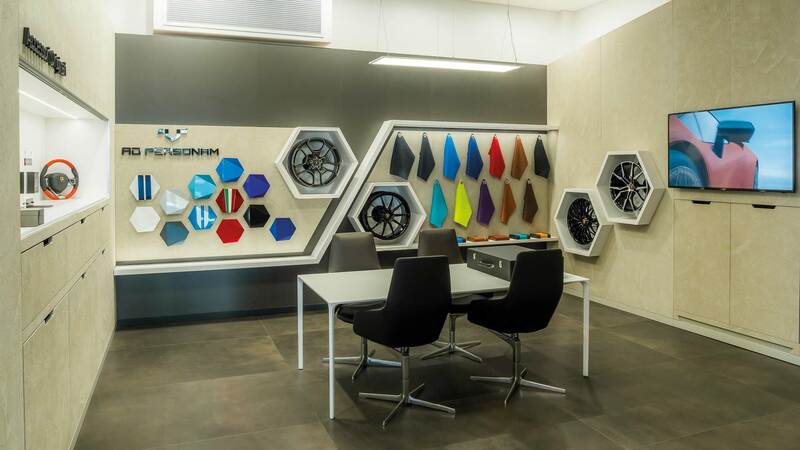 Lamborghini has inaugurated a new showroom and service facility in Cape Town. 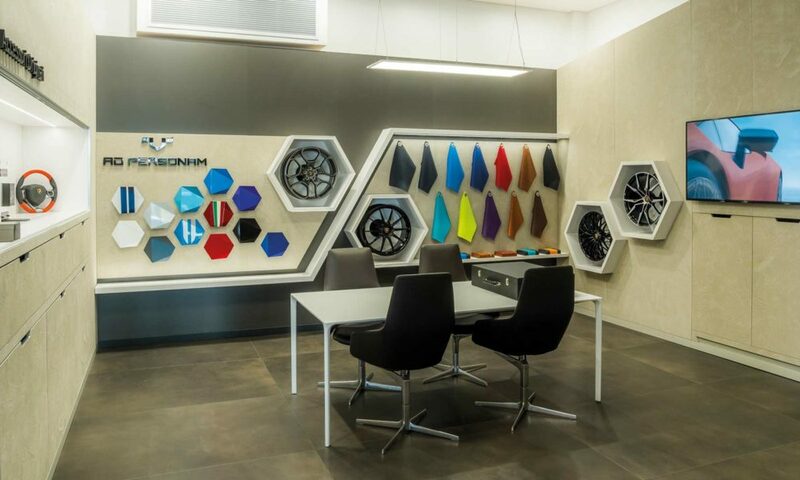 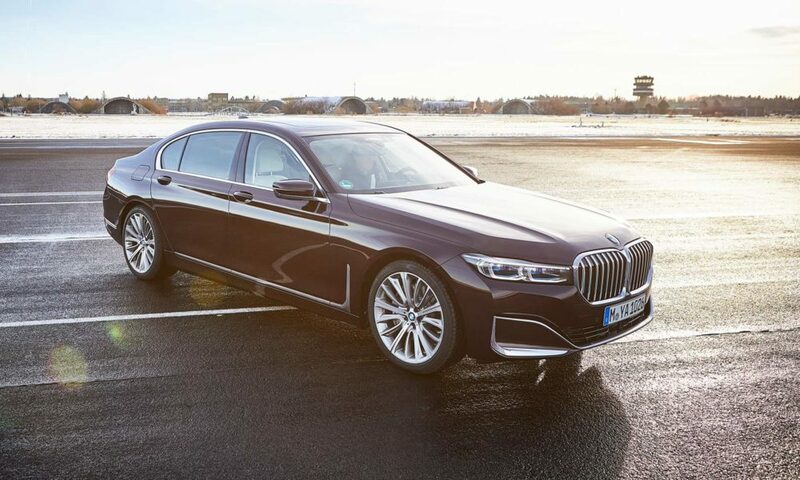 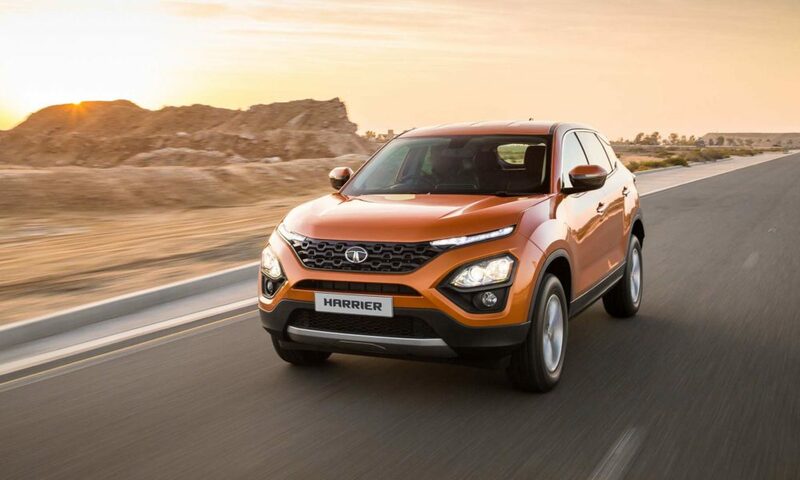 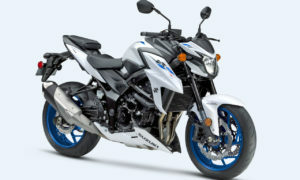 This is the second showroom in South Africa after Johannesburg. 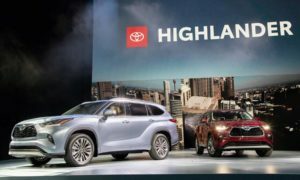 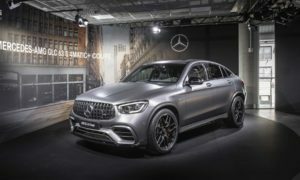 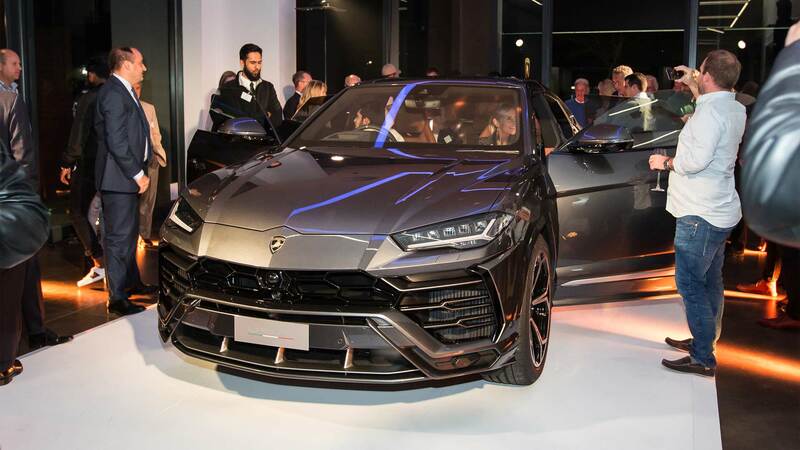 Also, the new “Super SUV” Urus was unveiled for the first time in South Africa. 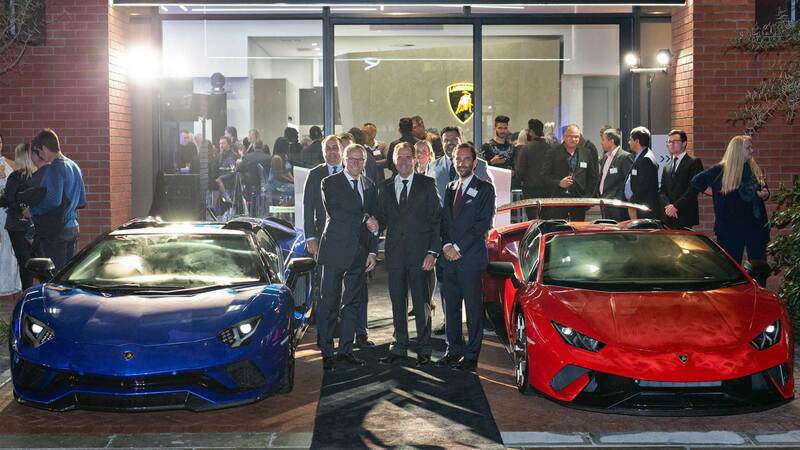 Lamborghini Cape Town is the first of 12 dealers in the Middle East and African region to adopt Lamborghini’s new corporate identity. 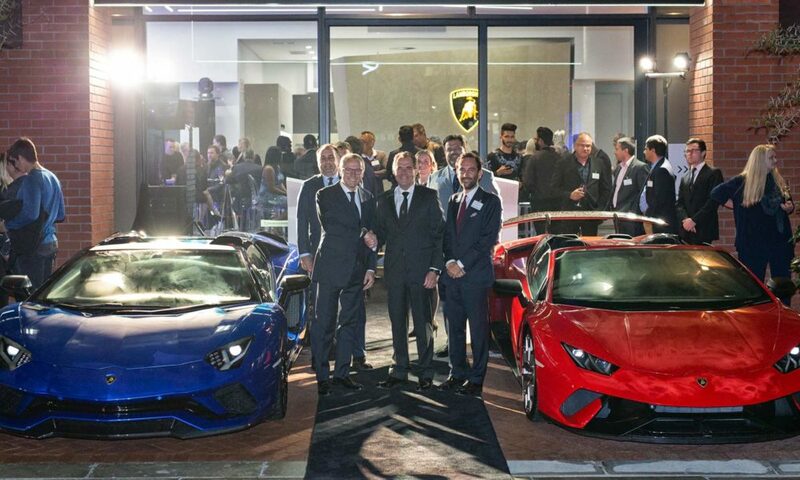 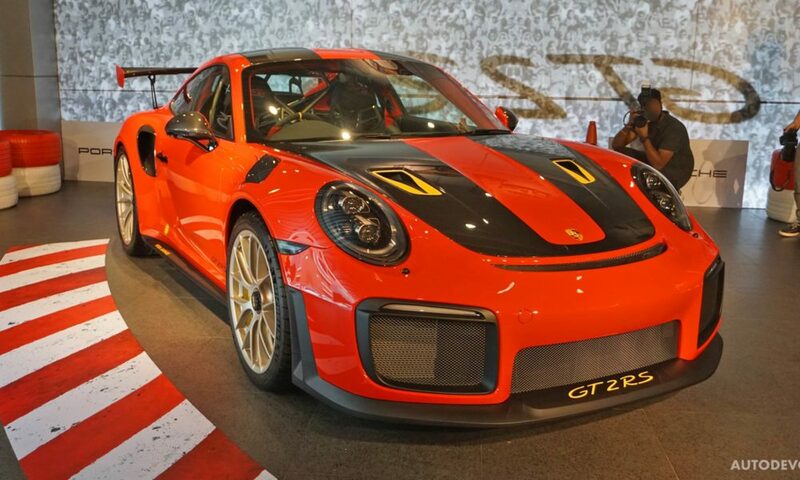 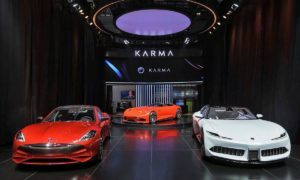 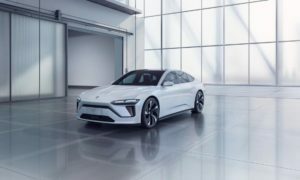 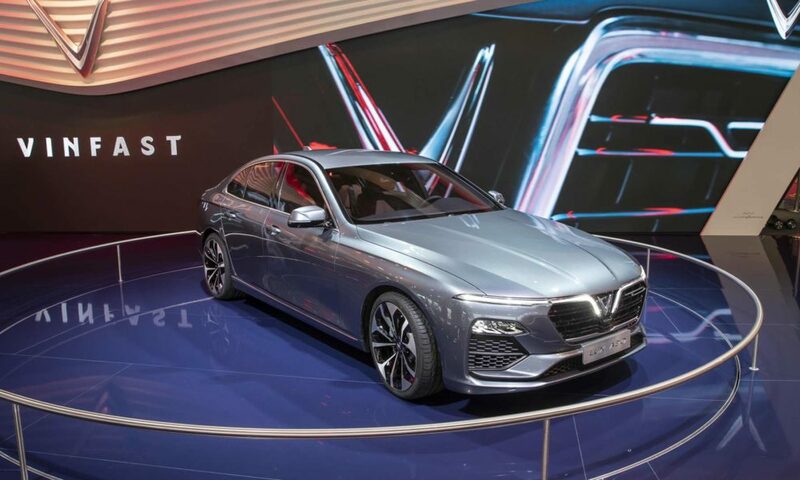 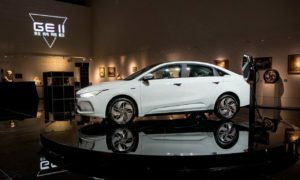 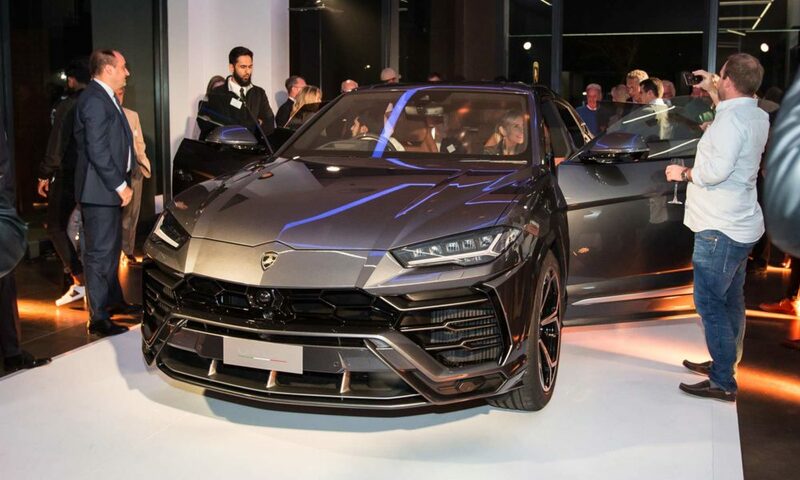 Along with Stefano Domenicali, Chairman and CEO of Automobili Lamborghini, senior management from Lamborghini headquarters, guests and customers attended the event.